GIG ALERT: Look out, Angel! 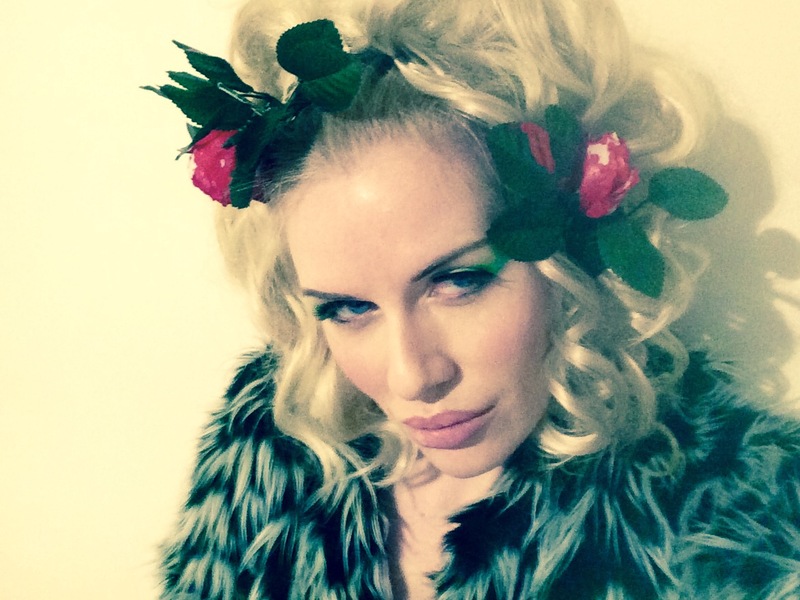 This entry was posted in Gigs, Music and tagged #NoMakeupSelfie DOLLS UK, #ThankYouForWatching, Angel London UK, Birthday Gig, Black Lodge as a human, Chevrons in faux fur, Depeche Mode, dolls & fauxplay, DOLLS + FAUXPLAY JUST STOP, DOLLS Just Stop, DOLLS Soundcloud, empathy test, Fauxplay, Gig, March 2015 shows, Queen of Hearts, Secret Sulk, synthpop, The Islington Live Music in Angel, Vivien Glass, You're Invited. Bookmark the permalink.